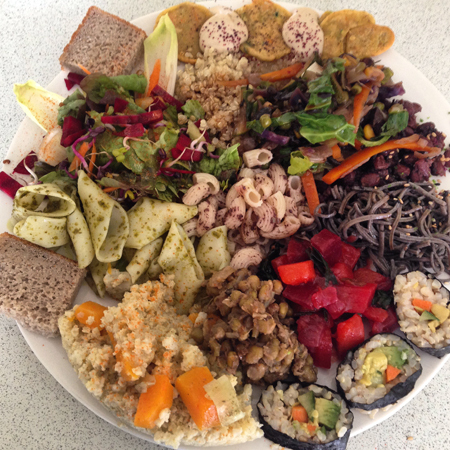 A dine & learn retreat experience by Vitality Fairy Julie Silver in Prestwich, Manchester. Prestwich. Full details of location received upon booking.